High school marching bands in Texas work incredibly hard – 10-hour days for band members are not uncommon during football season. Beyond the massive time commitment, the financial demands are staggering. For Guyer High School in Denton, Texas, the cost of hardware, sound equipment, uniforms, and transportation adds up to over $2,000 per student per year. Multiply that by 150 students and you better have a dependable way to fundraise. Snap! 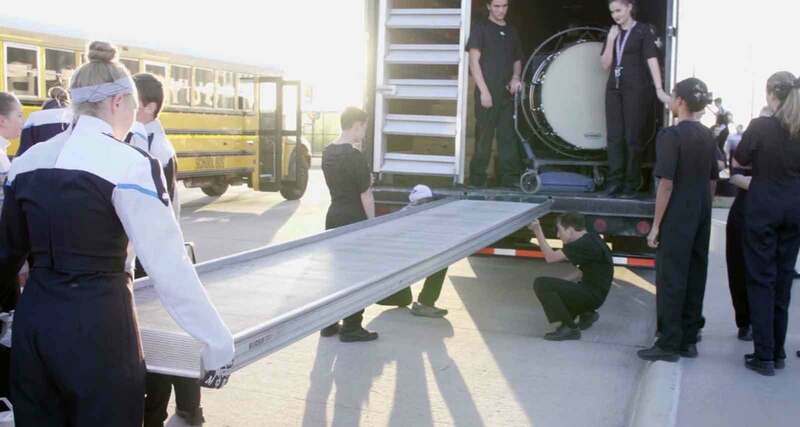 Raise helped Guyer marching band exceed its target goal each of the past two years and raise the money it needed to outfit the 60-foot semi-truck trailer it relies on to transport its equipment. With such a serious undertaking, the renovations – and the costs – will only continue to accumulate. Though the investment is huge, the impact on the students cannot be measured. “To see them be successful at the end, that’s all that matters,” Hampton reflects. 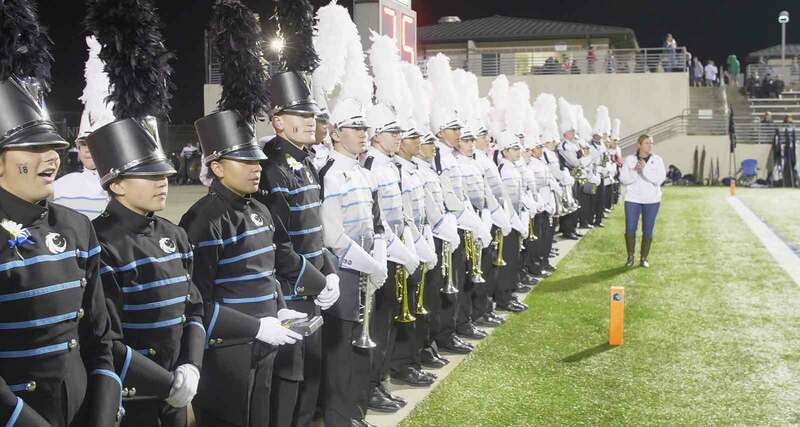 Friday nights in Denton are one-of-a-kind, and the Guyer High School marching band plays an instrumental role in creating that special atmosphere. All it takes to prepare is a little fundraising and a lot of heart. Snap! Raise has helped over 2,000 bands throughout all 50 states achieve their fundraising goals.